It’s a bold claim, but that’s the message from Minsk Tractor Works. Its products are best known in this part of the world under the ‘Belarus’ brand-name. 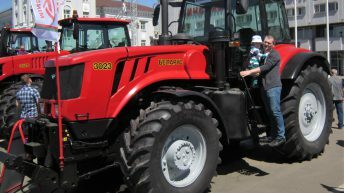 Belarus doesn’t just produce big numbers of tractors; it also produces big tractors. 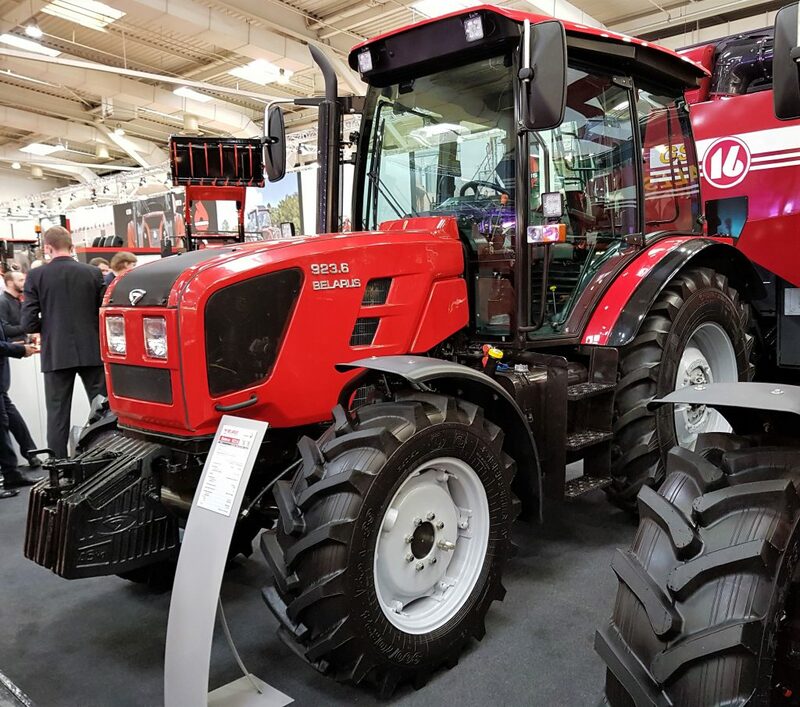 Evidence of this was the appearance of a prototype (466hp) 4522 model (pictured below) at the most recent Agritechnica show in Germany. 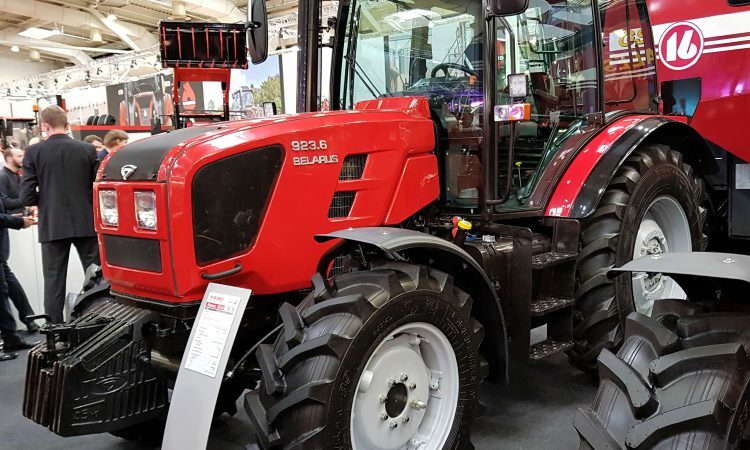 The ‘Belarus’ tractor brand-name has a lengthy lineage. Some readers may also be familiar with the associated MTZ badge. 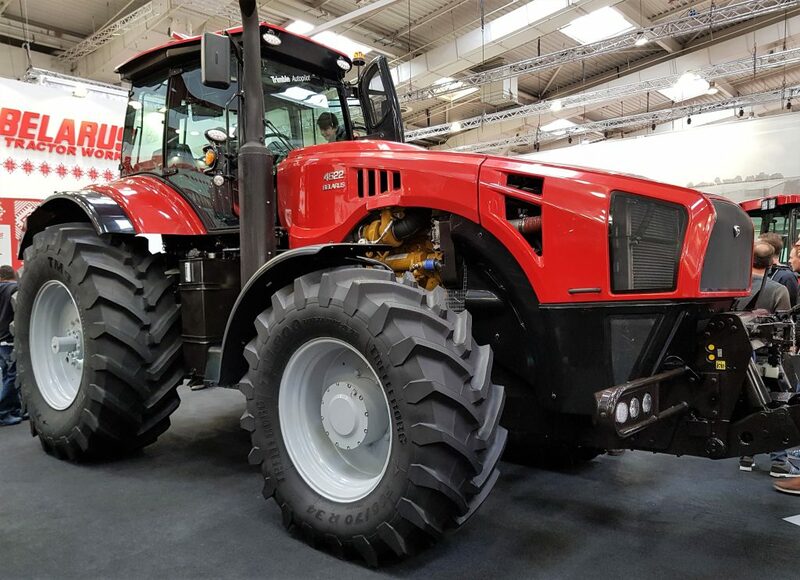 MTZ stands for ‘Minskiy Traktorniy Zavod’; ‘Minsk Tractor Works’ is simply the English translation. That’s why you might see either ‘MTZ’ or ‘Belarus’ badges adorning what might otherwise be identical tractors. Minsk Tractor Works was founded as far back as 1946, in the aftermath of World War II. Thus far, it has manufactured over 3,883,000 tractors. For the record, the city of Minsk is the capital of the country of Belarus. 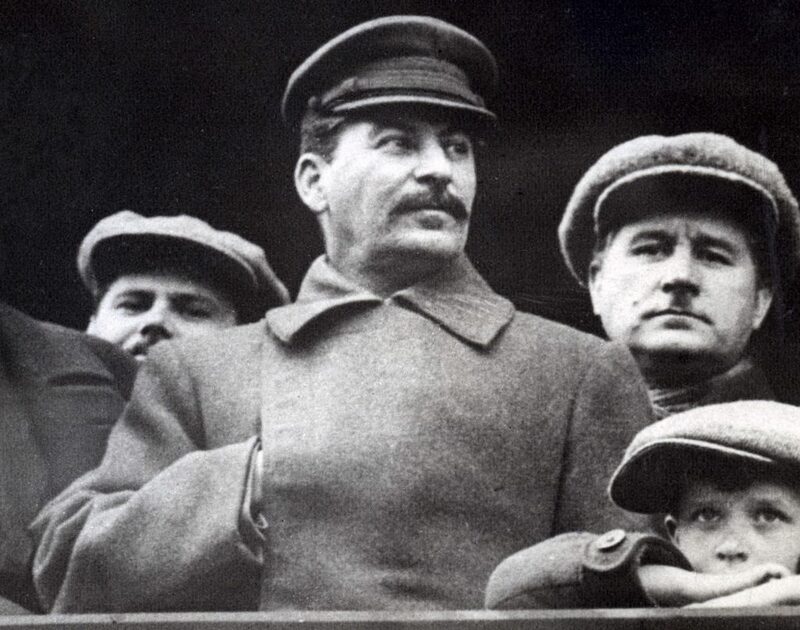 Minsk Tractor Works came into existence following a decision by USSR (Union of Soviet Socialist Republics) leader Stalin (pictured below) and the executive officer of the USSR’s ‘Council of Ministers’ to sign a historic decree in 1946. This decree obliged the Ministry of Agricultural Engineering of the USSR to construct a factory with the capacity to produce 50 crawler tractors per day (each with 37hp diesel engines). These crawler tractors were launched in 1948. Soon after, the factory’s first prototype wheeled tractors came into existence. The chief designer of Minsk Tractor Works – Ivan Iosifovich Drong – proposed the name ‘Belarus‘. Thus began the legacy of the now-famous brand-name. By 1958, the 1,000th tractor had rolled off the production line. Fast forward to 1972; that’s when the 1,000,000th tractor was built – quite a milestone by any reckoning. 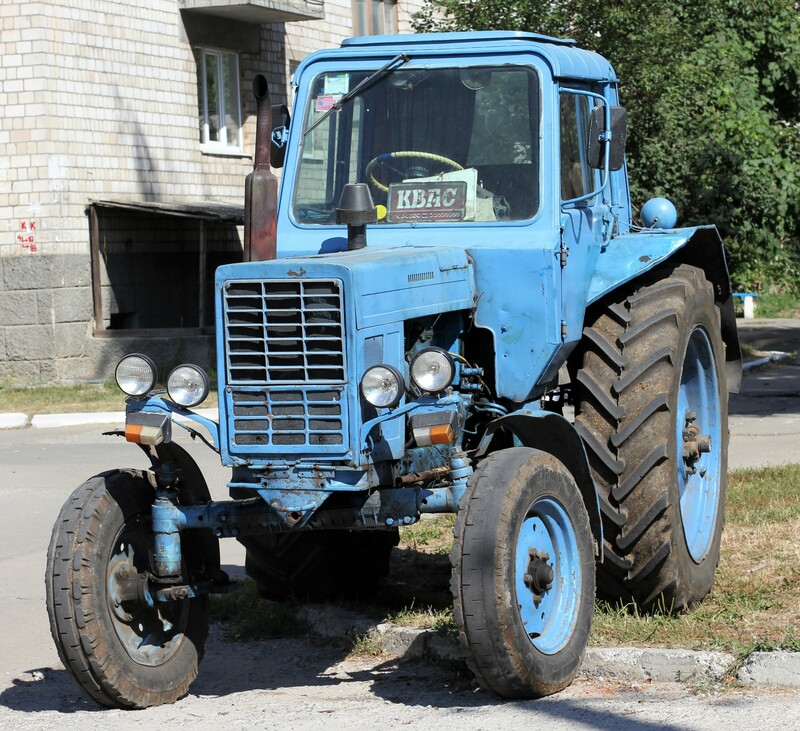 1973 saw the advent of the first “experimental” Belarus MTZ-80 tractors (an example of which is pictured below). These were considerably more powerful than previous MTZ-50 models. They were destined for a plethora of new markets; one was even tested at the University of Lincoln (Nebraska, US). Two years later, in 1975, the USSR’s State Committee on Science and Technology named the MTZ-80 as its ‘Machine of the Year’. 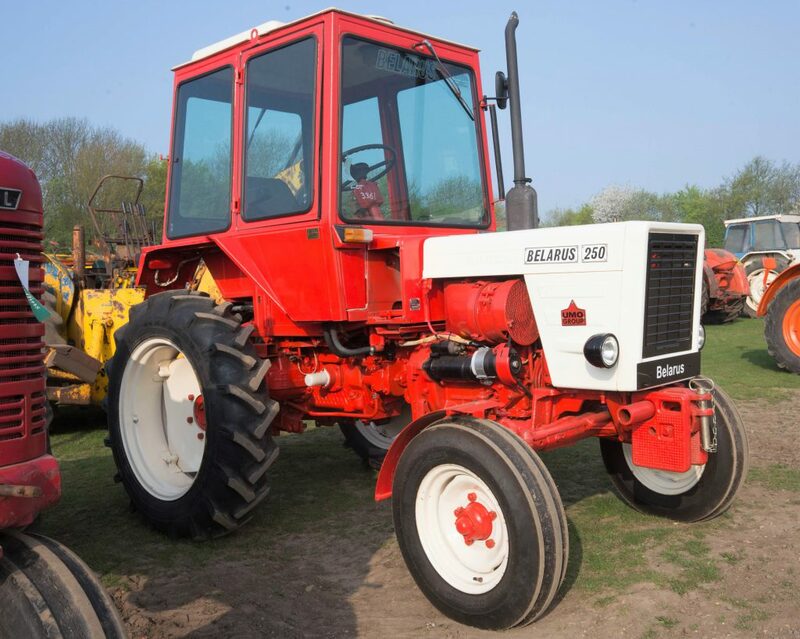 By 1984, the 2,000,000th ‘Belarus’ tractor had rolled off the line at Minsk Tractor Works. The factory continued on into the next decade; 1991 saw then USSR President M S Gorbachev visit the plant. By the mid-1990s, management claimed that every second tractor in the CIS (Commonwealth of Independent States) was a ‘Belarus’. All the while, the entity was seeking new outlets. 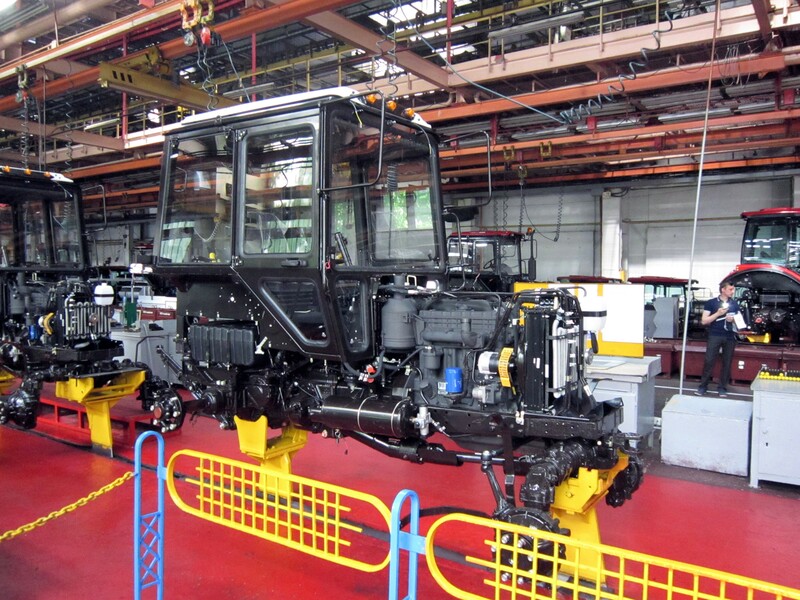 In 1998, for example, Minsk Tractor Works established an assembly operation in Yugoslavia. This was a period when Belarus tractors had started to appear as far away as Mauritania, Yemen and even Sudan. The rest, as they say, is history. 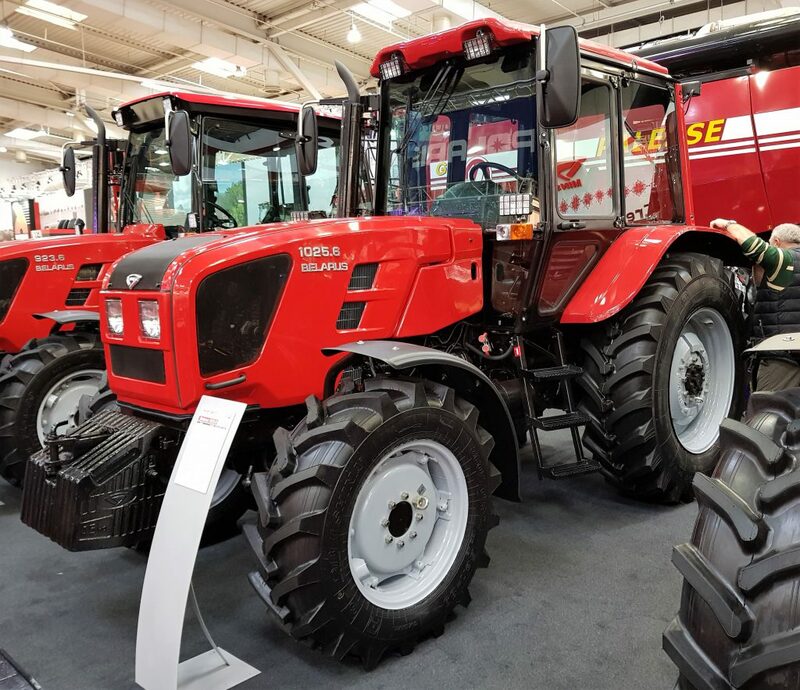 Nowadays, Minsk Tractor Works is still an active, vibrant manufacturer – laying claim to a significant chunk of the world’s existing tractor population. 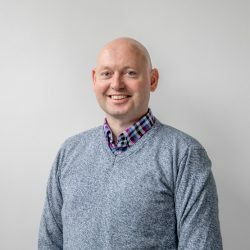 Electric-drive ‘gearboxes’ for tractors: Where to now?